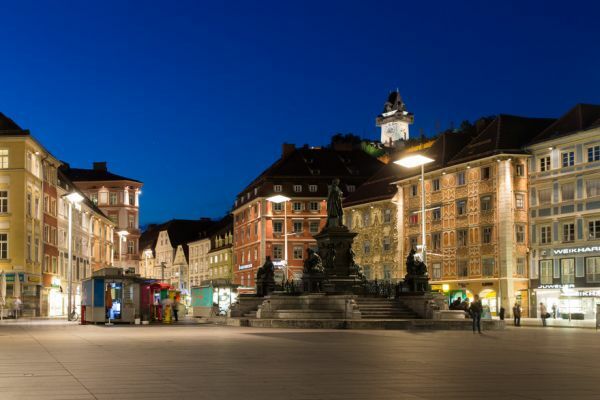 Styria is the hotspot of intralogistics. 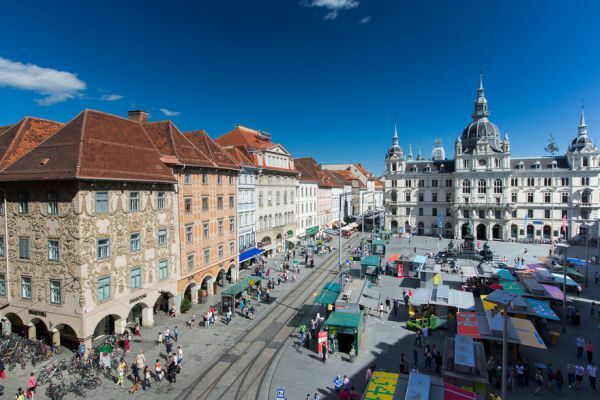 At the “Logistikwerkstatt” are Global market leading providers of logistic systems, established research institutes of logistics, intralogistics and technical logistics as well as leading developers and manufacturers of logistics technologies represented. 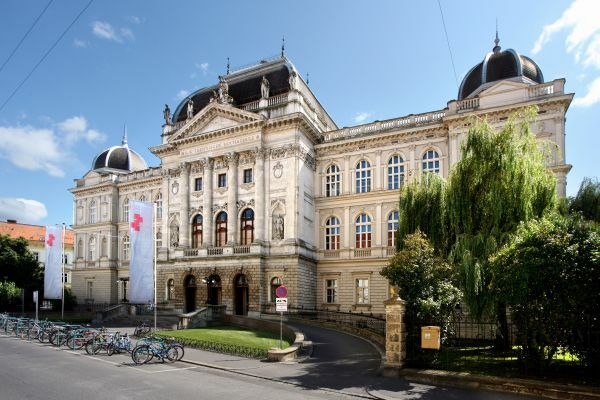 The Logistikwerkstatt Graz with the slogan „science meets economy“ enables direct exchange of experiences between local experts and the attending speakers and participants from all Europe. 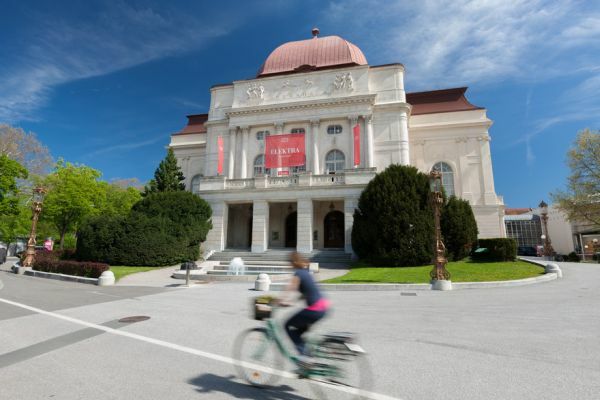 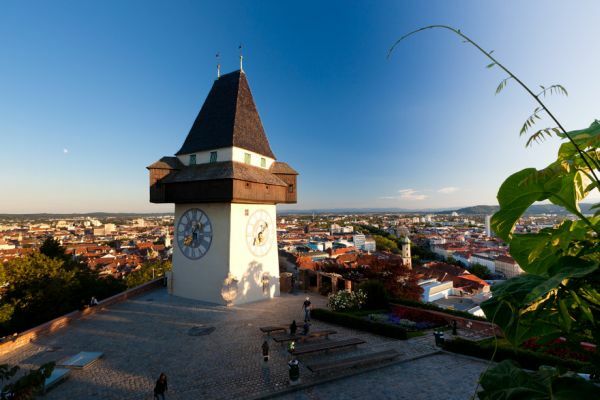 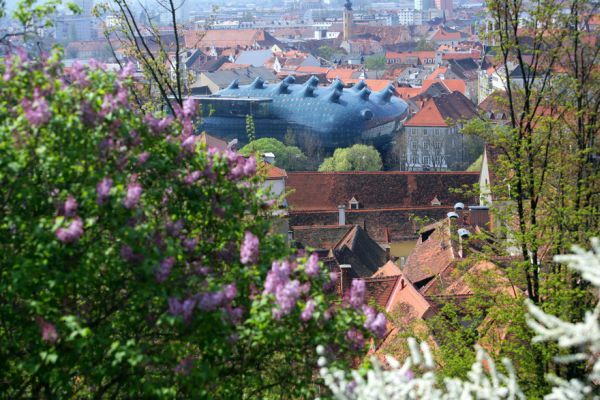 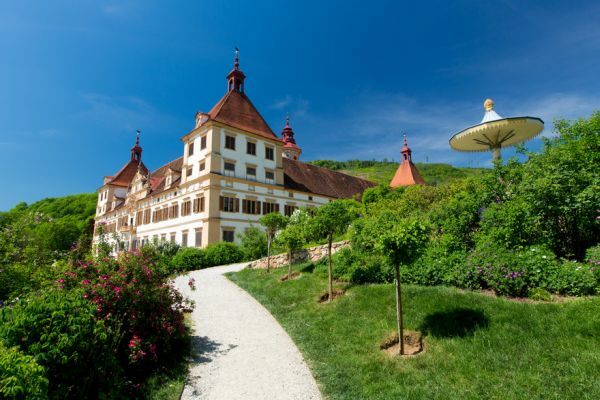 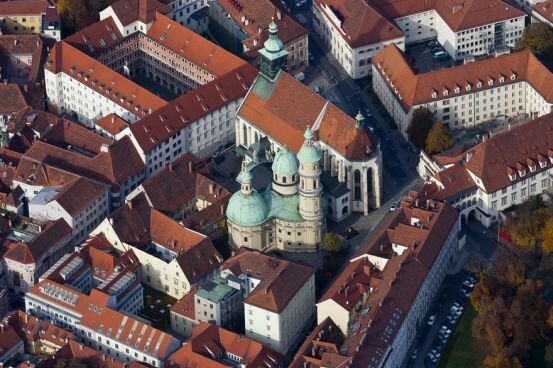 The Logistikwerkstatt Graz takes place in a trustful and productive work environment with lectures, working groups and panel discussions at the TU Graz at the center of beautiful Styria in the south of Austria.